2013 Southern Living Custom Builder of the Year, Silverton Custom Homes has become a pioneer in luxury custom homes. With an eye for ideal home settings, we have built homes in what has become some of the area’s most sought after communities in the Austin area including Westlake, Barton Creek, Rob Roy, Lakeway, Waterford on Lake Travis, the Northshore at the Hollows, Tierra Vista, Lago Vista and Jonestown. In the combined 30 years that Brent Allison and Michael DeMarco have been building homes, one thing has remained constant – Their commitment and care for their home buyers. Their goal is to stay small enough that each custom home can be an intimate experience with each home owner. 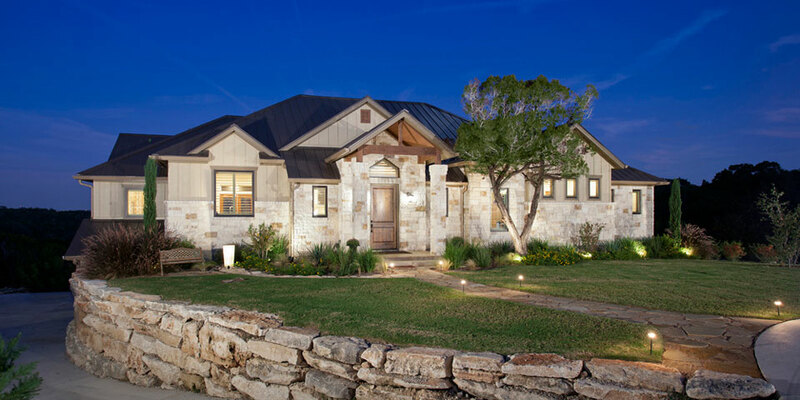 Lake Travis Builders focuses on new homes that range from $500,000 and up. Choosing to build only a dozen homes each year allows Brent and Michael to focus on their Three Core Principles: Strict Quality Control, A Positive Building Experience, and Great Pricing. VII Custom Homes is an award-winning, industry-leading, cutting-edge, luxury custom homebuilder. Their unique designs and finishes are both stunning, detailed and awe inspiring. The team at VII stands behind the company mantra: There is no such thing as a small detail. This philosophy, when coupled with expertise in using the very latest materials and leading-edge construction methods produces finished results with extraordinary designs, impeccably-built finishes, and sustainable materials that will boast style and elegance for years to come. Every home builder has an emphasis, something they do extremely well because they have focused on it over the years. At Jenkins Custom Homes, it’s the art of design and science of building a home, resulting in a balance between great design and enhanced construction methodology. This has also let to their reputation as the builder of choice for waterfront custom homes, golf course homes and private estate homes.